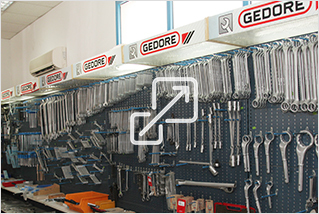 GEDORE quality tools (Made in Germany) since 1919. 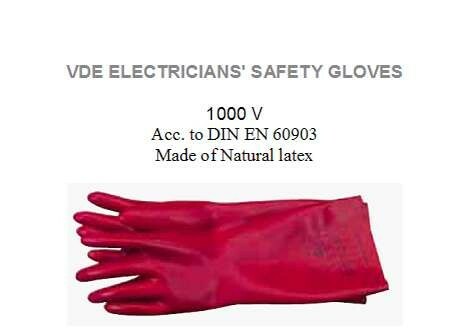 For professional applications demanding a maximum of certificated job safety, stability under load and technical perfection. 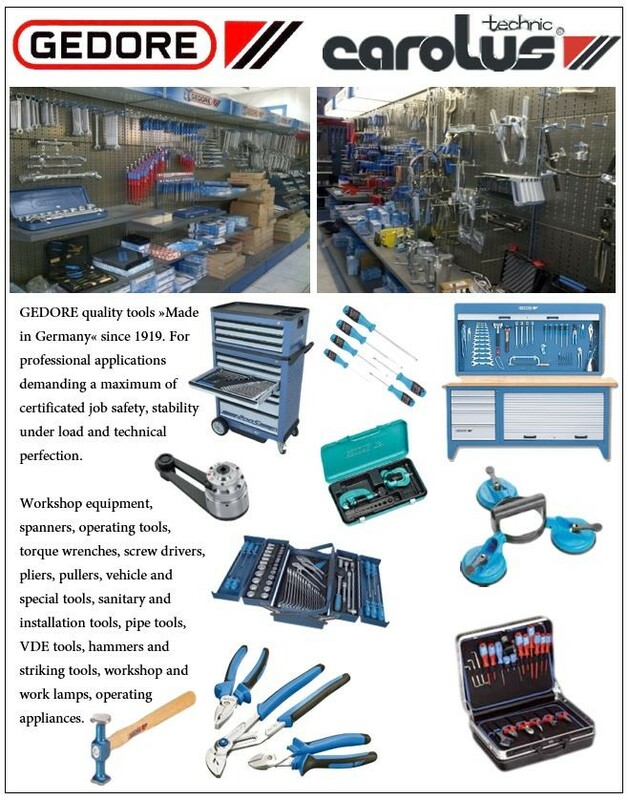 Workshop equipment, spanners, operating tools,torque wrenches, screw drivers, pliers, pullers, vehicle and special tools, sanitary and installation tools, pipe tools, VDE tools, hammers and striking tools, workshop and work lamps, operating appliances.